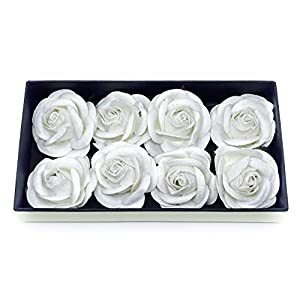 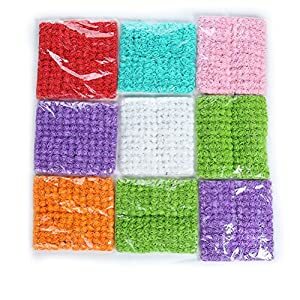 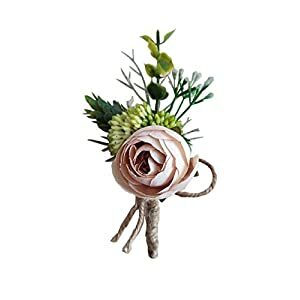 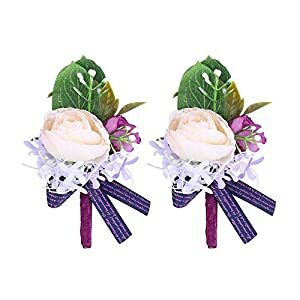 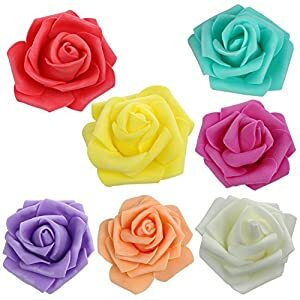 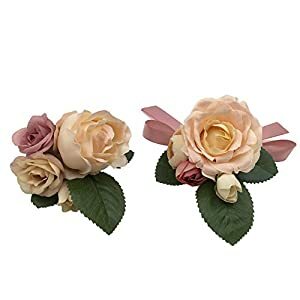 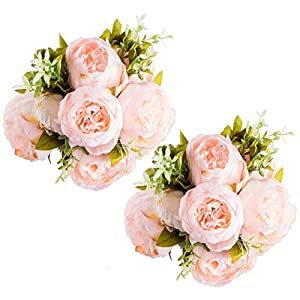 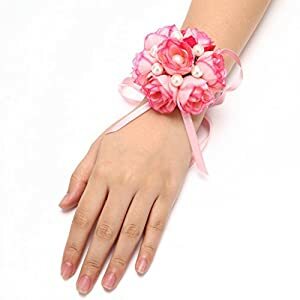 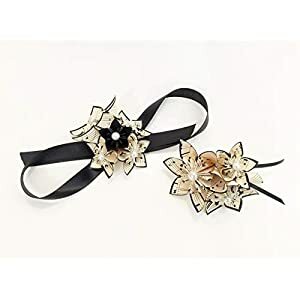 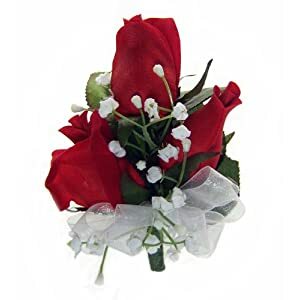 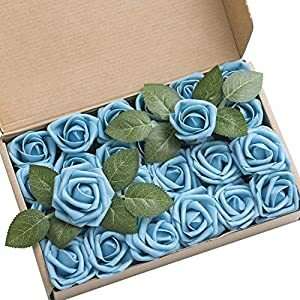 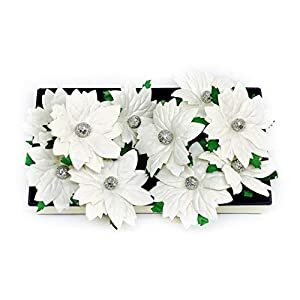 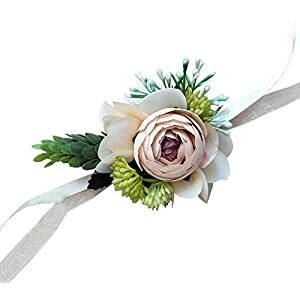 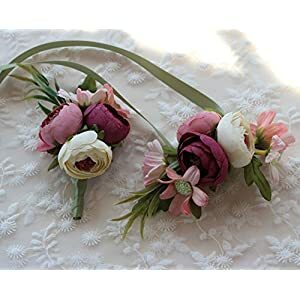 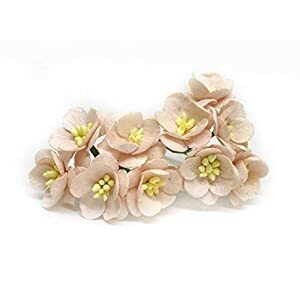 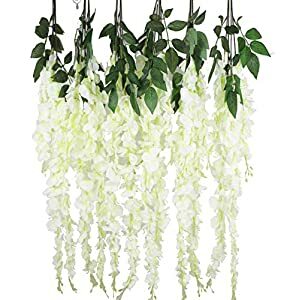 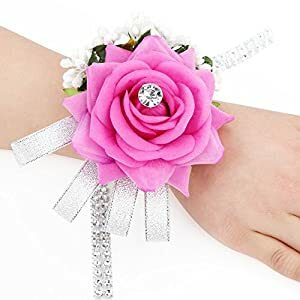 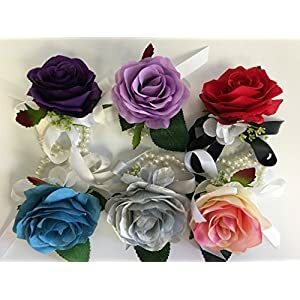 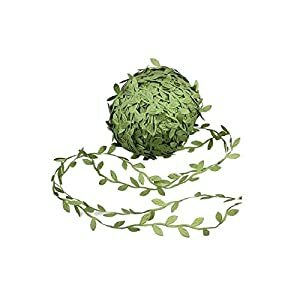 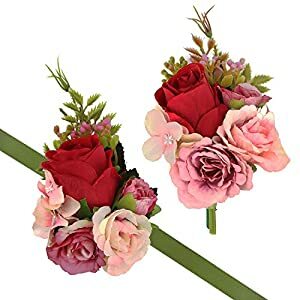 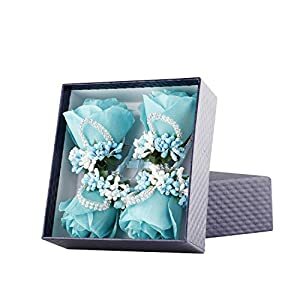 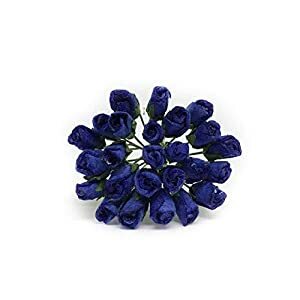 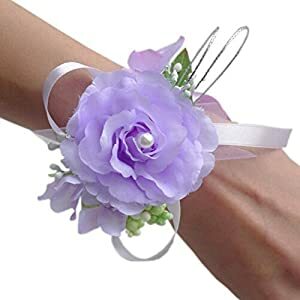 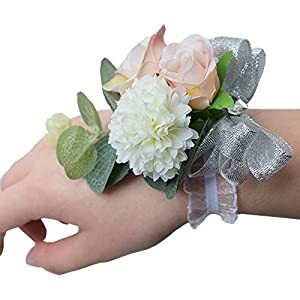 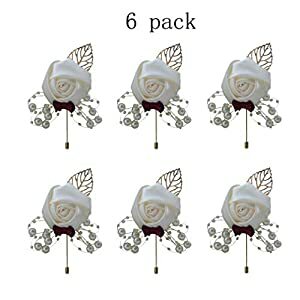 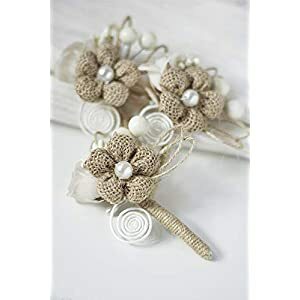 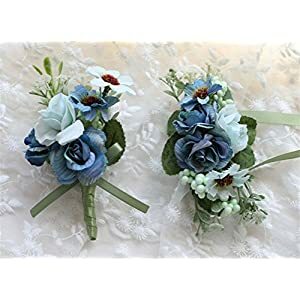 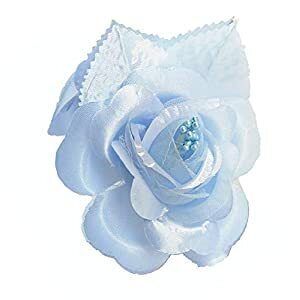 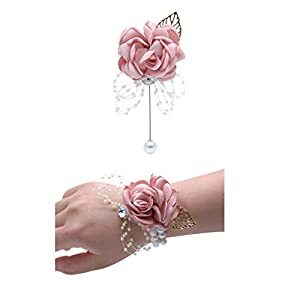 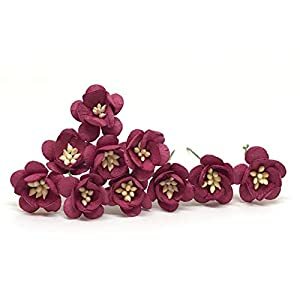 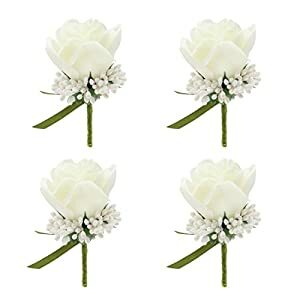 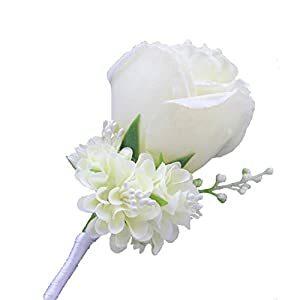 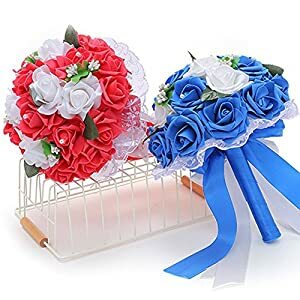 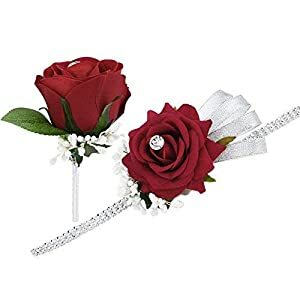 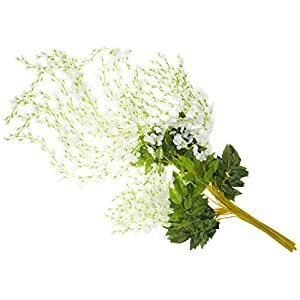 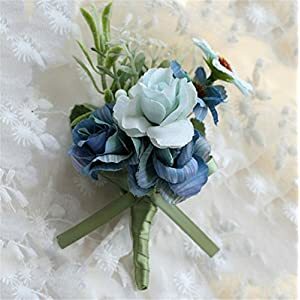 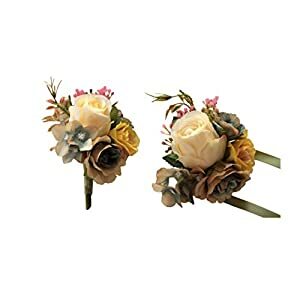 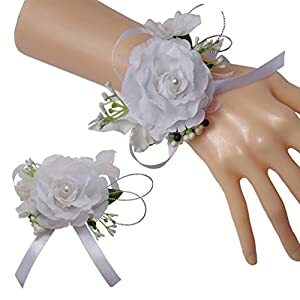 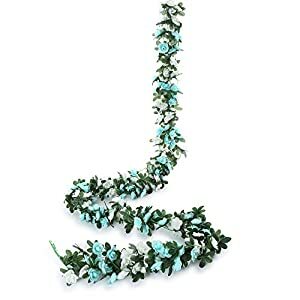 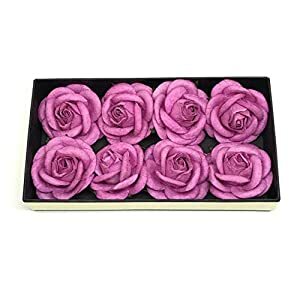 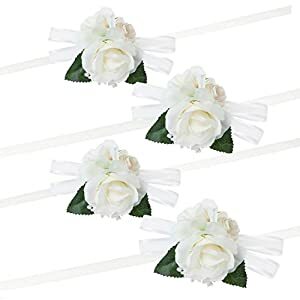 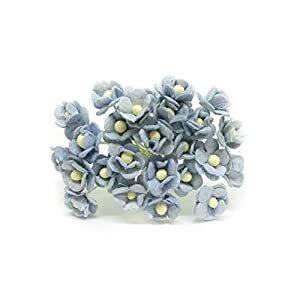 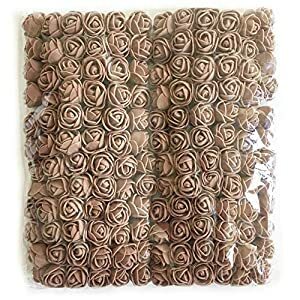 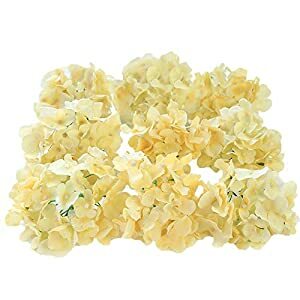 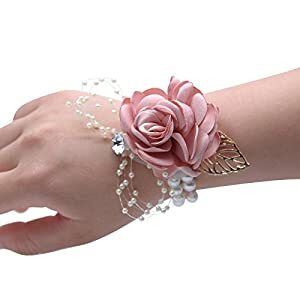 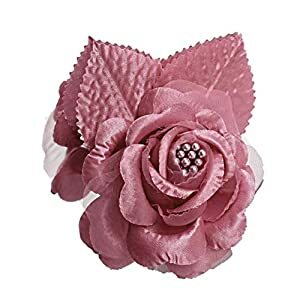 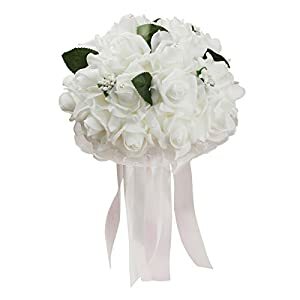 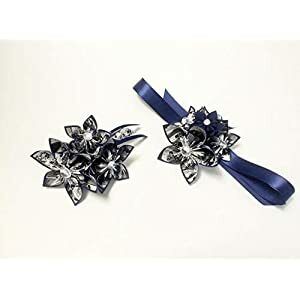 Silk wedding corsage is simply a small bouquet of flowers worn on the wrist or dress at weddings, home comings proms and similar events. 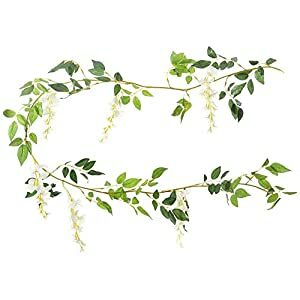 The tradition goes way back to Ancient Greece – then for the practical purpose for warding of spirits! 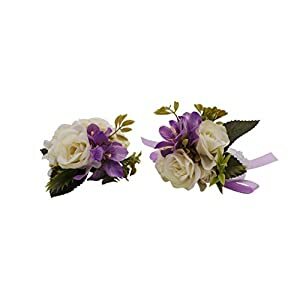 The word is originally French meaning a bouquet of the bodice. 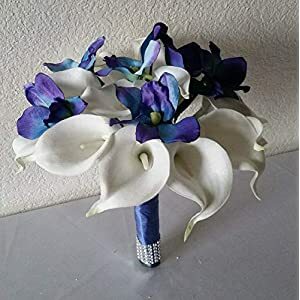 The main flowers used are roses (of course), orchids, carnations and calla lilies. 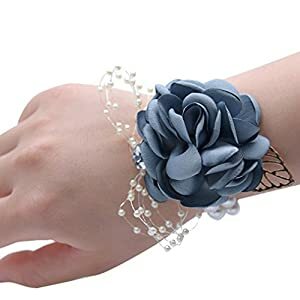 Although there are no hard and fast rules, younger people tend to wear them on the wrist, others wear on the shoulder of the dress. 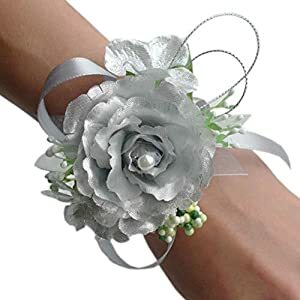 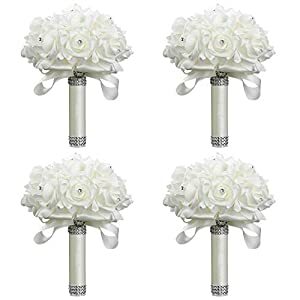 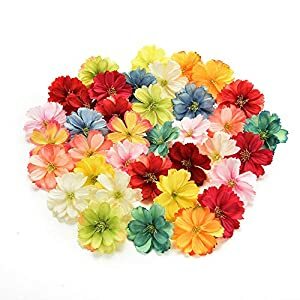 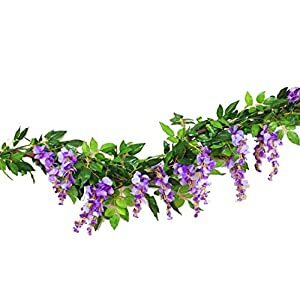 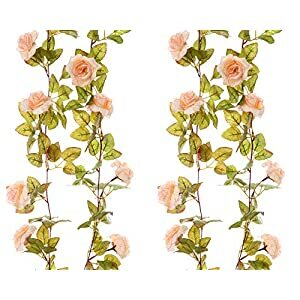 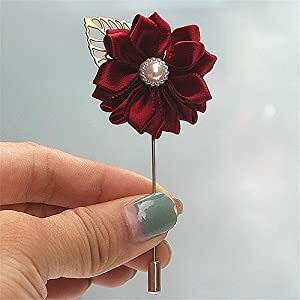 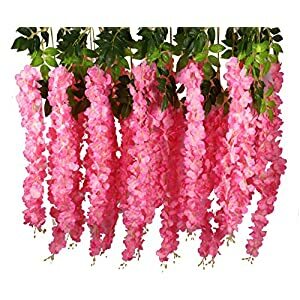 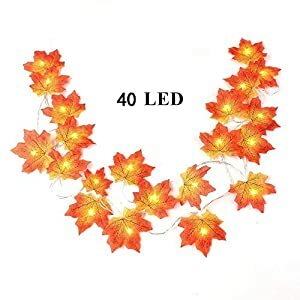 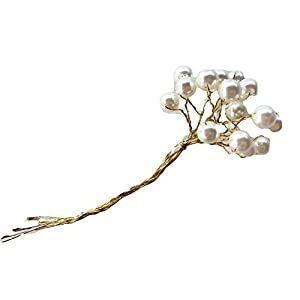 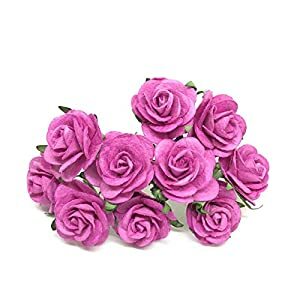 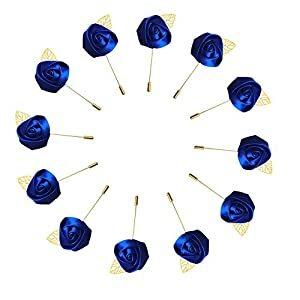 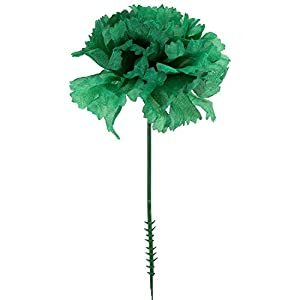 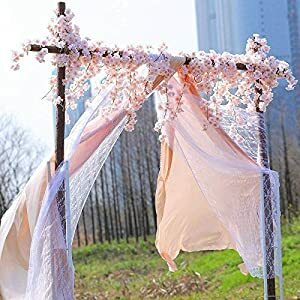 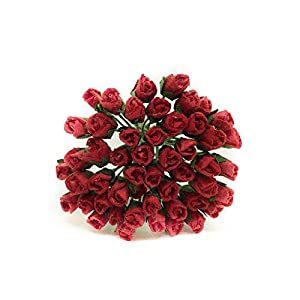 They come in all sorts of shapes and sizes dependent on the event and the wearer and the number and size of the flowers used. 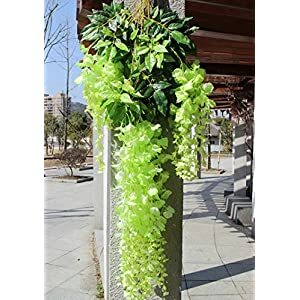 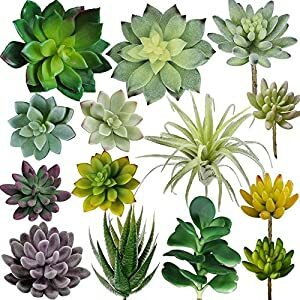 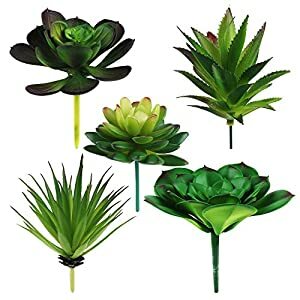 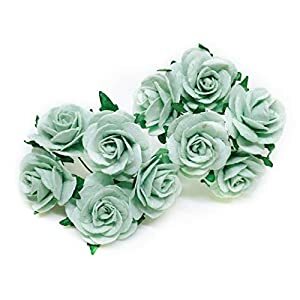 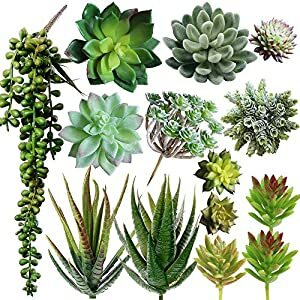 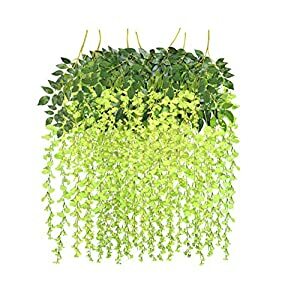 You will even be able to find them with beading, succulents, with ribbons. 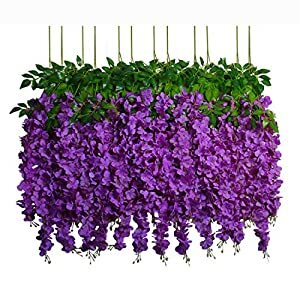 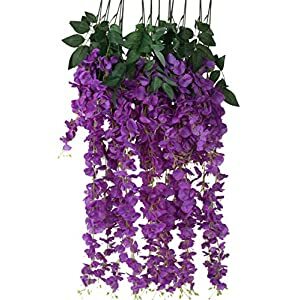 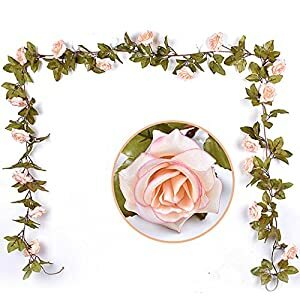 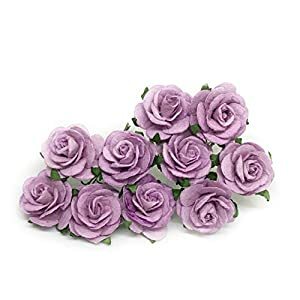 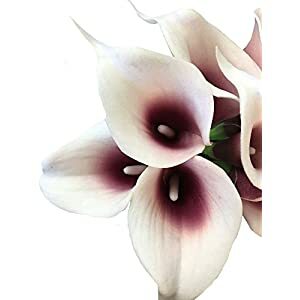 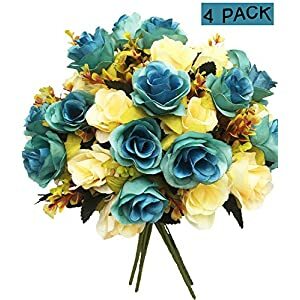 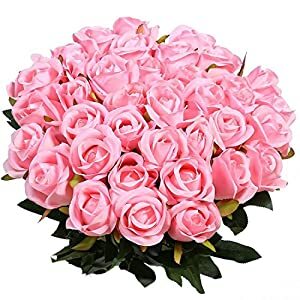 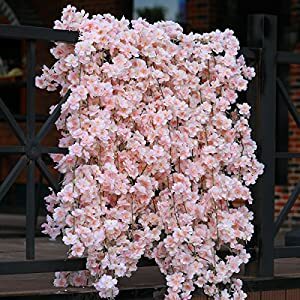 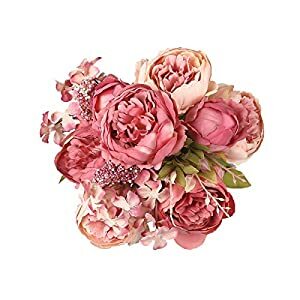 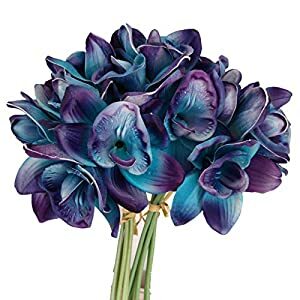 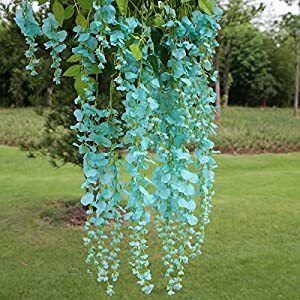 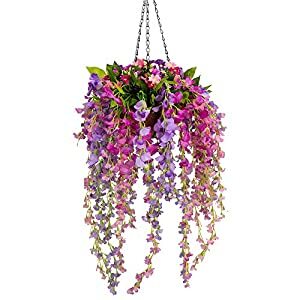 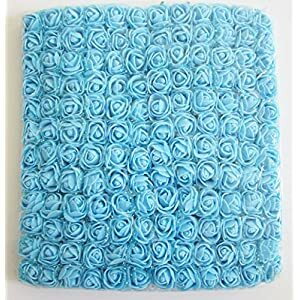 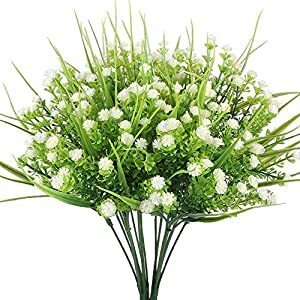 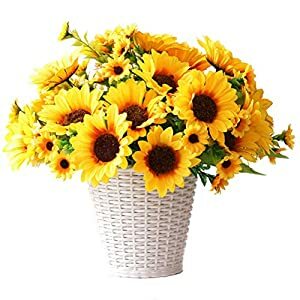 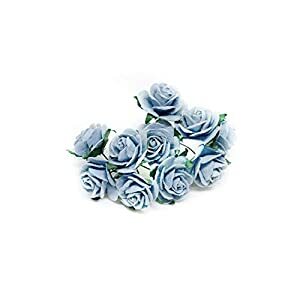 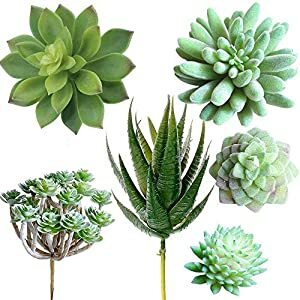 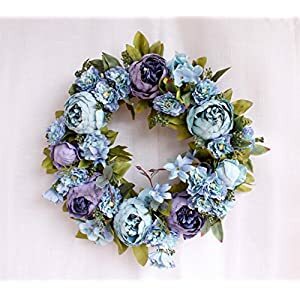 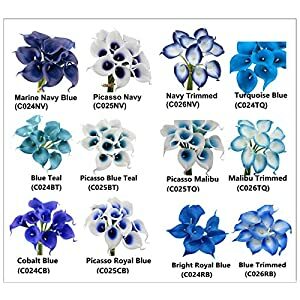 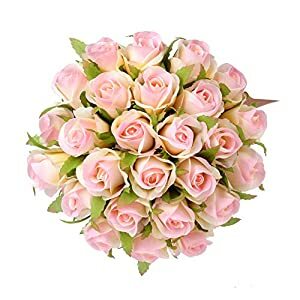 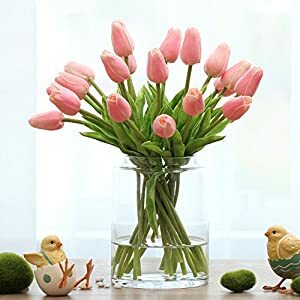 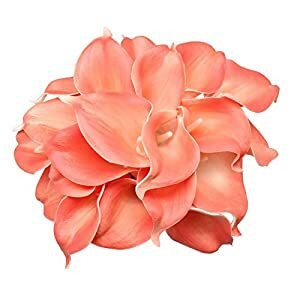 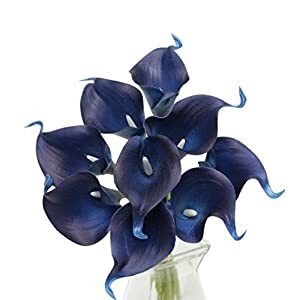 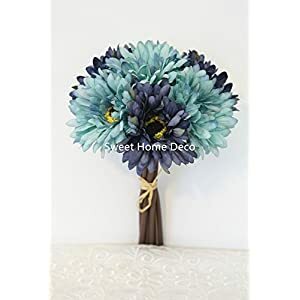 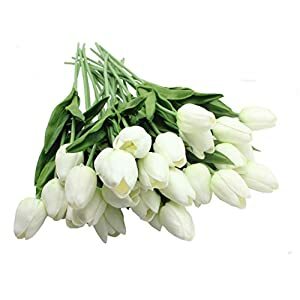 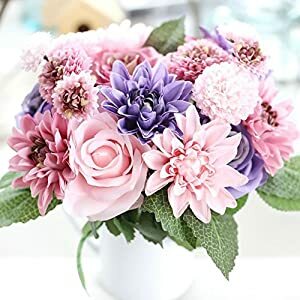 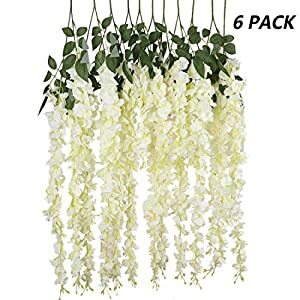 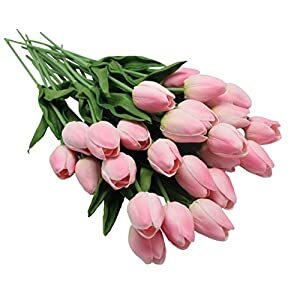 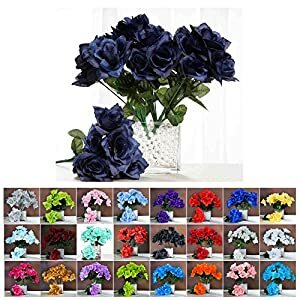 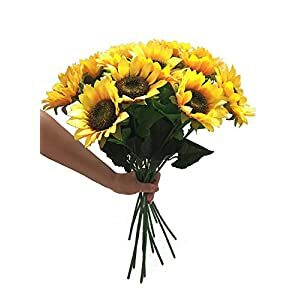 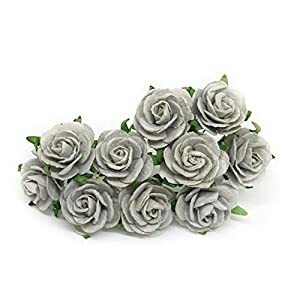 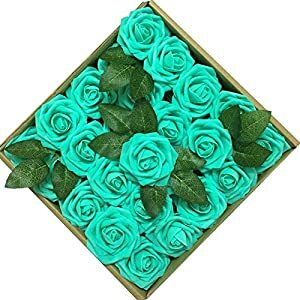 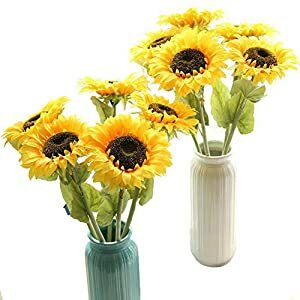 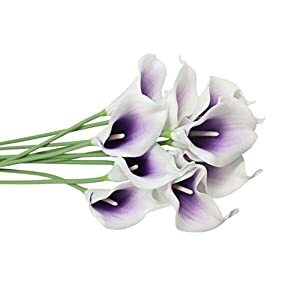 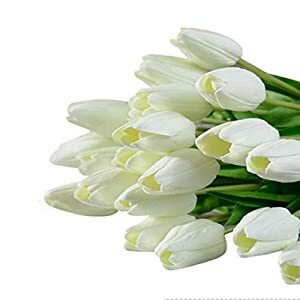 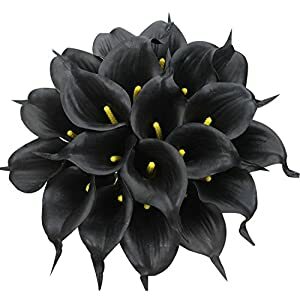 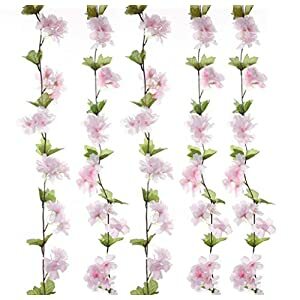 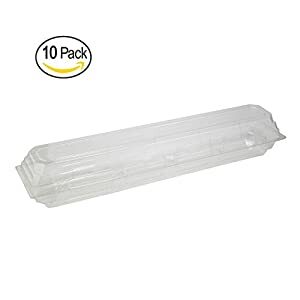 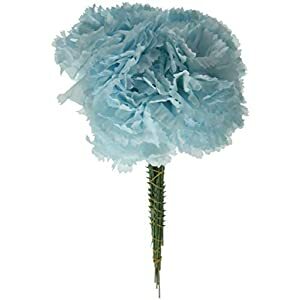 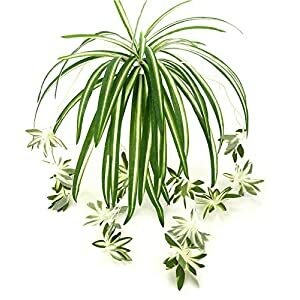 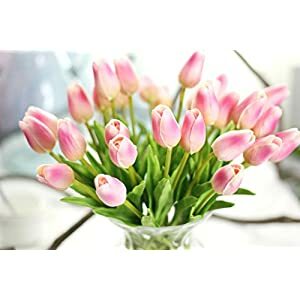 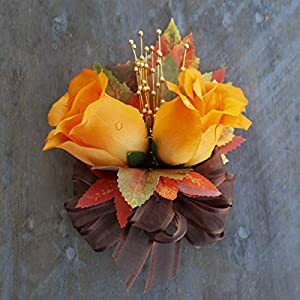 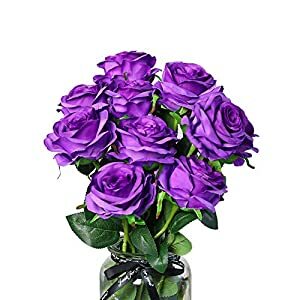 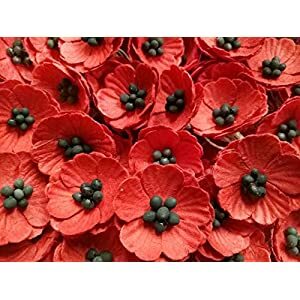 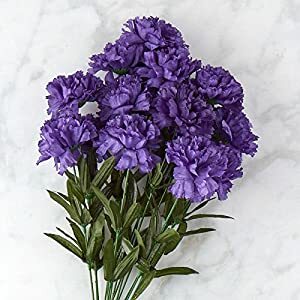 Enjoy the range of flowers all of high quality (all reviewed by people just like you) and great pricing.